This drops on October 26th. Damn I can't wait for this album. W.A.R. (We Are Renegades) is scheduled to drop in 2011. Jeez, this roster is large and talented. Cool! Media Gasface has a 6-part series taking a look at pieces of New York City. In this segment, they give us a look into the artists who sell their CDs on the street and the struggles behind it. Insightful work! 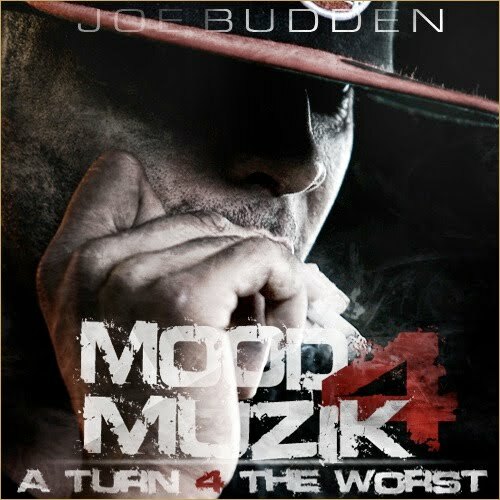 One of my favorite tracks off I'm Better Than You. With the help of his nephew, Montage puts out a real dope video featuring some of the best of the west. Produced by DJ Babu. MontageOne.com is out now. Another gem produced by Jake One. They really are a great team when it comes to this beats and rhymes thing. Look out for Freeway's new project Diamond In The Ruff. So J. Period and Black Thought hit up the Manifesto Festival up in Toronto and Thought went in on every and any beat J threw on. Check the footage then download the live recording down below. Props to OKP. New vid off Reks' upcoming In Between The Lines 2, coming soon. Here's the latest from Nottz' You Need This Music. This will also be on The Rawth EP, a Nottz and Asher collaboration. A little gem from the Detroit spitter. 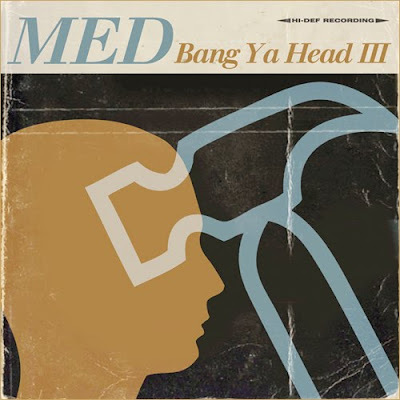 Produced by Madlib. When's his next solo coming out? And what happened to the Illmatic project? The talented Aloe sings "Hey Brother" and "I Need A Dollar" in a cafe in France. Groovy!! You Need This Music drops tomorrow. Outasight, along with 6th Sense and a few others, performed at the Ray Ban Rooftop Event. Kinda ill to see 6th on the buckets. Never Say Never is out now. The Update drops on November 9th. So Skillz wanted in on the cypher and he got his wish as Stephen Hill saw this video and added him for next year's show. Skillz' mixtape Infamous Quotes is out now. A great piece from Meerkat about the Atlantic Yards/Nets Stadium project and how its affecting the Brooklyn community. It's disheartening to see my neighborhood be developed in a way that doesn't consider those who have been there and make up the community. I will always remember you Brooklyn, the way you were. A nice tribute to Guru. RIP. It's great to see Asher take that turn. It shows maturity as an artist and a human being. I'm glad he didn't get sucked into the machine and realized a greater purpose for himself and his music. Fly video from Reflection. Revolutions Per Minute is out now. I really just posted this for Mickey's verse. Yeah, Royce and Kuniva demolished it! This sort of came out of nowhere, unless I wasn't paying attention. 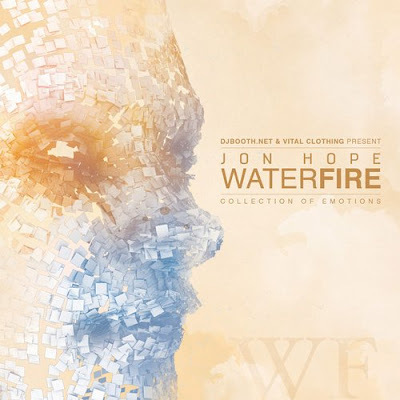 Anyway, a new project from Providence's Jon Hope. Enjoy! Spoken word artist/poet Messiah tells us a circular life story. From his album The Manual. Eligh's first video from his upcoming solo album GreyCrow. This is the latest from Curren$y's Pilot Talk. I guess Pilot Talk 2 (read: leftover tracks) is dropping November 16th. Dee-1 has a message for the big dogs. I dig it. Look out for his upcoming project I Hope They Hear Me Vol. 2. The new film from Danny Boyle, based on a true story. This should be an interesting documentary on those who influence pop culture and how they do it. This takes me back. Check out this brief documentary on Lord Finesse featuring DITC, Big L, DJ Red Alert, Akinyele and more. I remember buying Finesse's first album Funky Technician at Records & Tapes in Brooklyn during school lunch. Classic! Props to 2DB. Nice rendition of the Kings Of Leon song. You may know Safia as Muhsinah, of Foreign Exchange fame. Always forget how soulful and determined her voice can be. I Learned The Hard Way is out now. 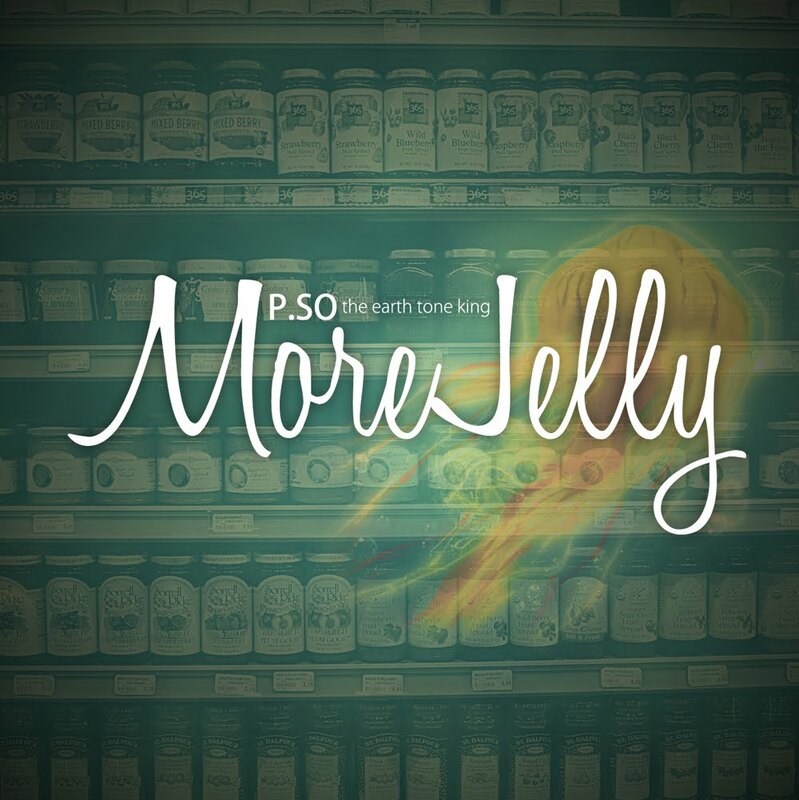 P.SO and 8thW1 release More Jelly, a follow-up to their previously released Suicide By Jellyfish. The previous release was more independent rock influenced, where as this one returns to some dope, boom bap beats. Check it out via DJ Booth. I had the chance to take a listen to this album and I have to say Sky and !llmind created a progressive but hard album. Real dope! Live From The Tape Deck is out now. This is the latest from Statik and Term's 1982 album, dropping October 26th. Wow! We have to wait until 2011 for this album? Pharaohe's W.A.R. (We Are Renegades) is going to be a certified classic, just on the strength of this song and the previously released single "Shine". I'm digging the music and visuals of late from AlBe. Dope! I have a feeling this album is going to be a classic, and not a five mic classic, but a feel good, make you fall in love with Hip Hop classic. 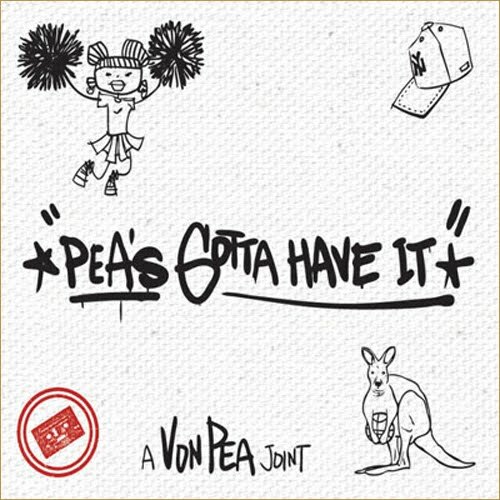 Von Pea's Pea's Gotta Have It drops October 12th. You can check out an album sampler below. Enjoy!